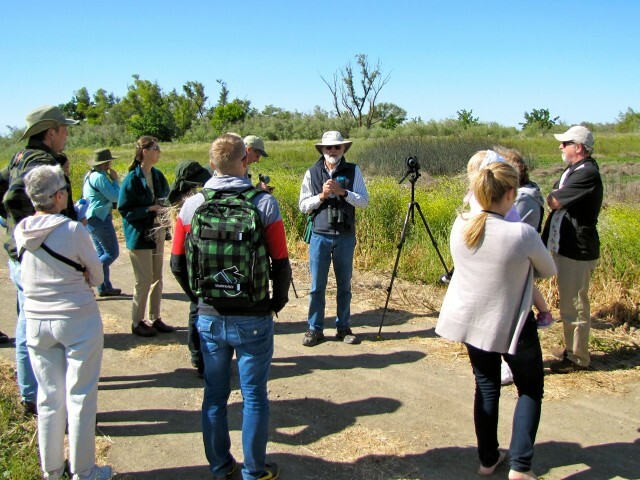 Yolo Basin Foundation offers monthly tours of the Yolo Bypass Wildlife Area (Oct-June) and the City of Davis Wetlands. The tours are appropriate for all levels of outdoor enthusiasts and birders. These are driving tours on gravel roads with several stops and an occasional and optional short walk. Docents will have spotting scopes to enhance wildlife viewing. 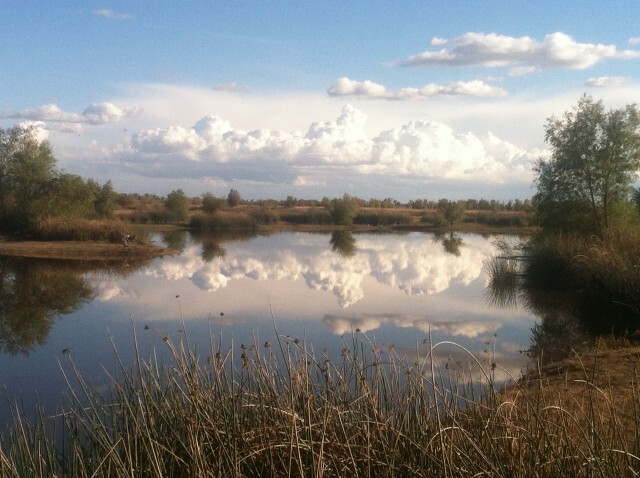 Next Tour: The Yolo Bypass Wildlife Area is closed due to flooding. The monthly tours are currently on hold. Check back for updates. The second Saturday of each month except July, August, and September. May and June: 8-11 a.m.
Tours run rain or shine. (Except in instances of flooding.) Reservations are not required. Next Tour: The City of Davis Wetlands are currently closed for road repairs. Our tours are on hold. Please visit the City of Davis website for access updates. September through February 3-5 p.m.
March through August 9-11 a.m.